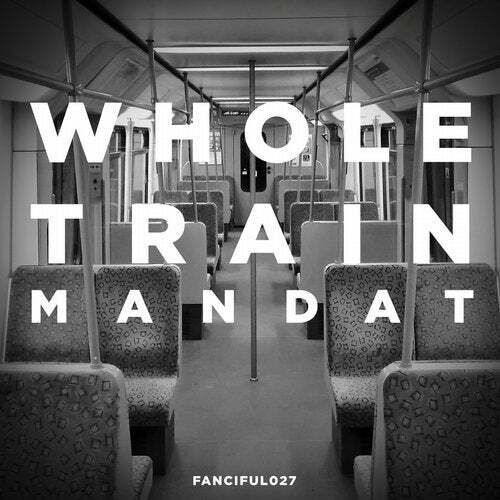 Mandat comes out with their debut release on Fanciful. Wholetrain 5.4 and Wholetrain 5.3 are very rhythmic and powerful tracks characterized by vigorous hi hats and snare drums. Mastered by Green Light Audio.